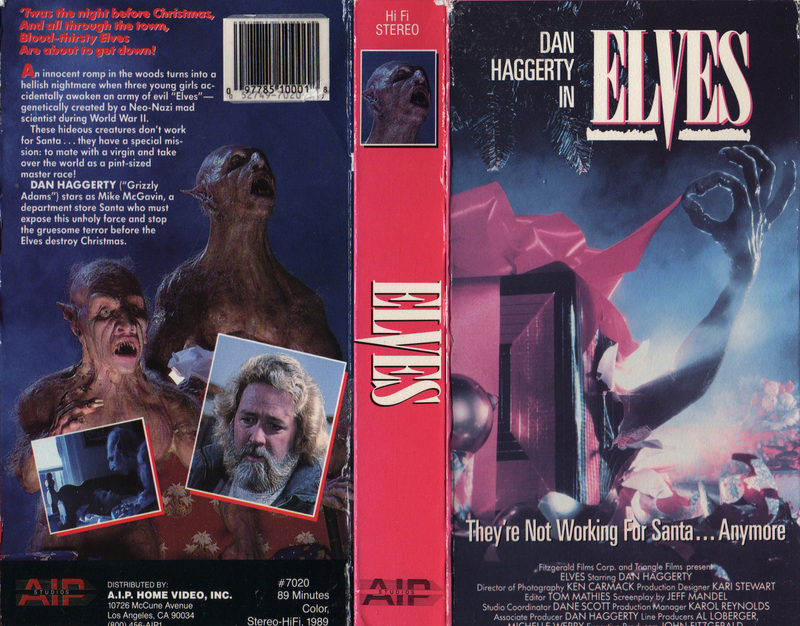 This week we see who’s been Nazi and who’s been nice when we check out the tangentially Christmas-themed Elves – starring Grizzly Adams himself, Dan Haggerty! Then, we grunge it up with Soundgarden’s Louder Than Love. Our guest this week is Justin Decloux (the director of Teddy Bomb and co-host/co-curator of Toronto’s Laser Blast Film Society VHS screenings).